Middlesex is proud to announce the completion of the Residential Life Challenge and the culmination of the Residential Life portion of the Mx2 Campaign. Thanks to a matching challenge (dollar-for-dollar)from the generous Victor Atkins '63, the school's long term planning goals with regard to campus life were met with the help of sixty-four generous donors. The goal of the campaign was to increase the availability of boarding beds for current and future students and ensure that every dorm offered an inviting and central common area for students to enjoy. 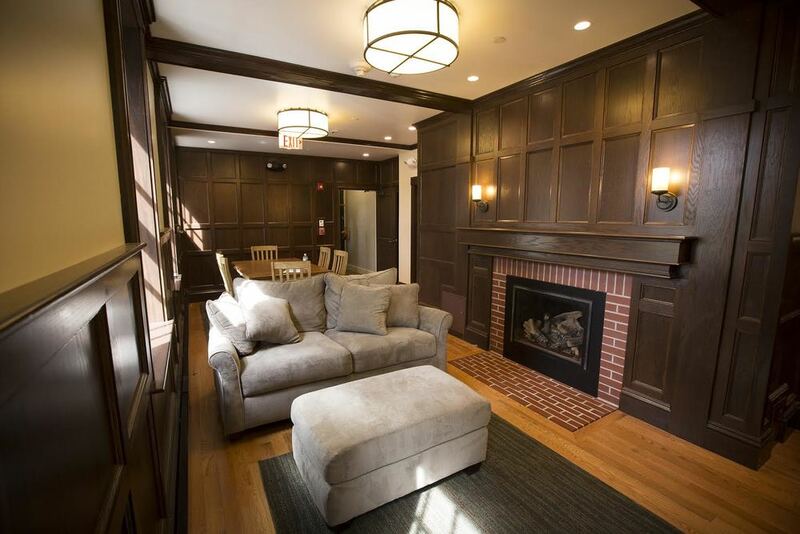 Thanks to the $15 million raised, Middlesex was able to completely renovate Clay House, including adding the Beaton Common Room. Additionally, the challenge raised funds necessary for the construction of Landry House, the School's tenth dormitory. Landry House will be complete and ready for students in September 2016. Renovations in Clay House included adding the Beaton Common Room, updating facilities, and creating a more prominent entry into the dorm. The Howe Common Room created additional space in Robert Winsor House for dorm gatherings and relaxation amongst the students. 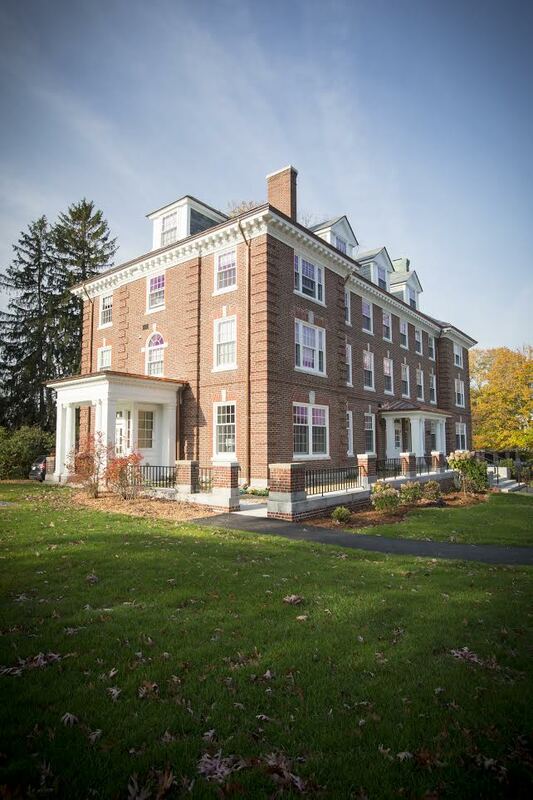 Renovations to LeBarron Briggs House added a beautiful new common space for students, as well as increased flow throughout the dorm with a new central entrance and significant upgrades to outdoor landscaping and structures. On the heels of the success of the Residential Life Challenge, the Anne T. and Robert M. Bass Challenge was completed in April 2016. The Bass Family Challenge began in 2012 with a pledge of $25 million to Mx2 from Anne and Bob Bass P '93. Within this pledge was a $5 million challenge. The Basses matched all donations to the arts by 50 percent and supporters answered the call enthusiastically. The Challenge garnered 45 gifts, totaling $15 million. Forty three families (25 parents and 21 alumni) responded to the Challenge and its completion allowed Middlesex to repurpose and renovate the former facilities building and begin creating a magnificent Music and Campus Center, which will open in spring 2017. Generous gifts from 25 families will go towards this new sustainably "clean" building, which will provide a much needed home for the robust music programs at Middlesex. The remaining 15 gifts will go towards the School's next project, which will create exponentially improved Theatre and Visual Arts facilities. Thanks to the leadership and generosity of our community, especially Anne and Bob Bass, we have secured a bright future for Middlesex. The Music and Campus Center will transform the north entrance of campus into a beautiful new building that will help extend the circle. The Music and Campus Center will include practice rooms, rehearsal spaces, recording studios, and a recital hall, all in addition to classrooms and common spaces. We would like to extend a major thank you to Mx2 Honorary Chairs, Victor Atkins '63 and Victoria R. Atkins and Anne and Bob Bass P '93, for their extraordinary leadership, commitment, creativity, and knowledge. They have inspired a depth and breadth of involvement. We would also like to thank the many alumni, parents, past parents, and friends of Middlesex who answered the call and through their generosity made these projects a reality.